If left for long enough, sometimes the plywood and support beams have even started to rot! 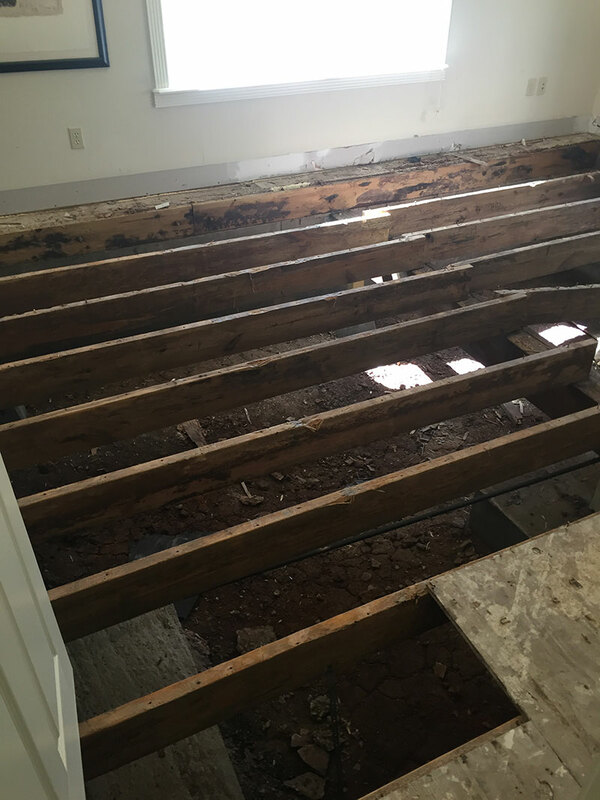 In order to repair the water damaged hardwoods floors, all the bad wood needs to be removed and replaced with new material and hardwoods. 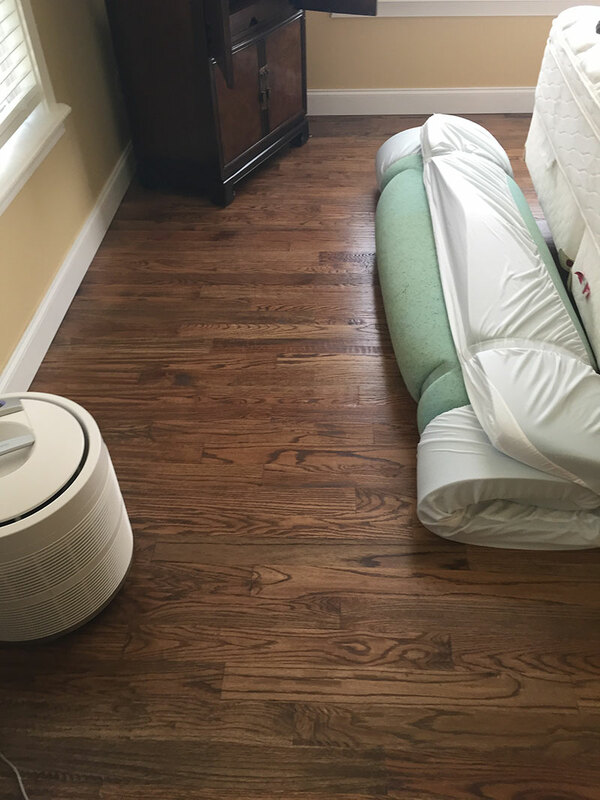 Thankfully, the insurance company normally covers the repair costs when it comes to water damaged hardwood floors. 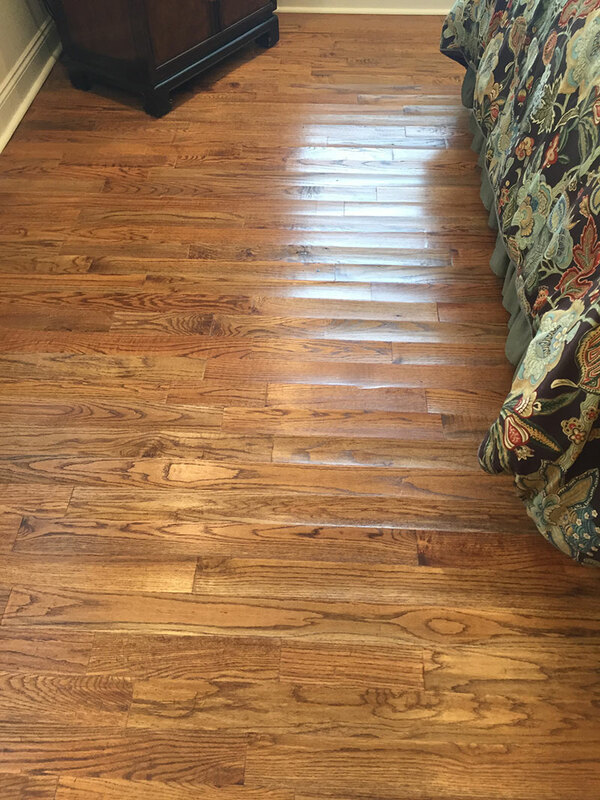 Contact Hardwood Floors Fort Worth if you have any questions or need any help with your water damaged floors.